Be honest: Have you ever ghost called your own firm, or listened to recordings of the calls that come in? 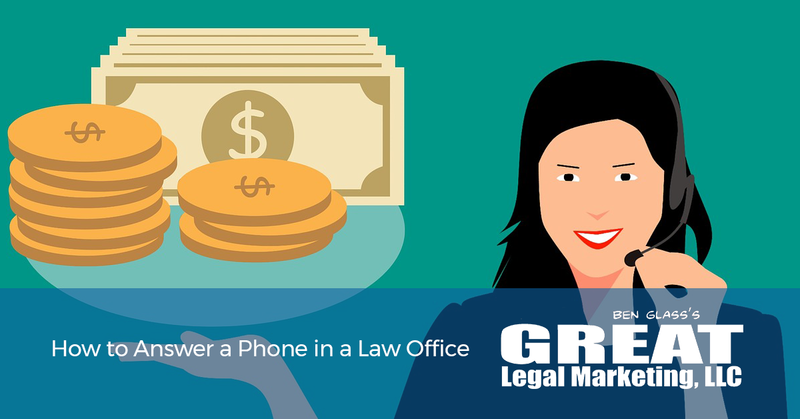 You’d be shocked at the number of law firms who pick up the phone and answer: “Sigh... law firm.” Every time the phone is answered in that manner, money is burned. 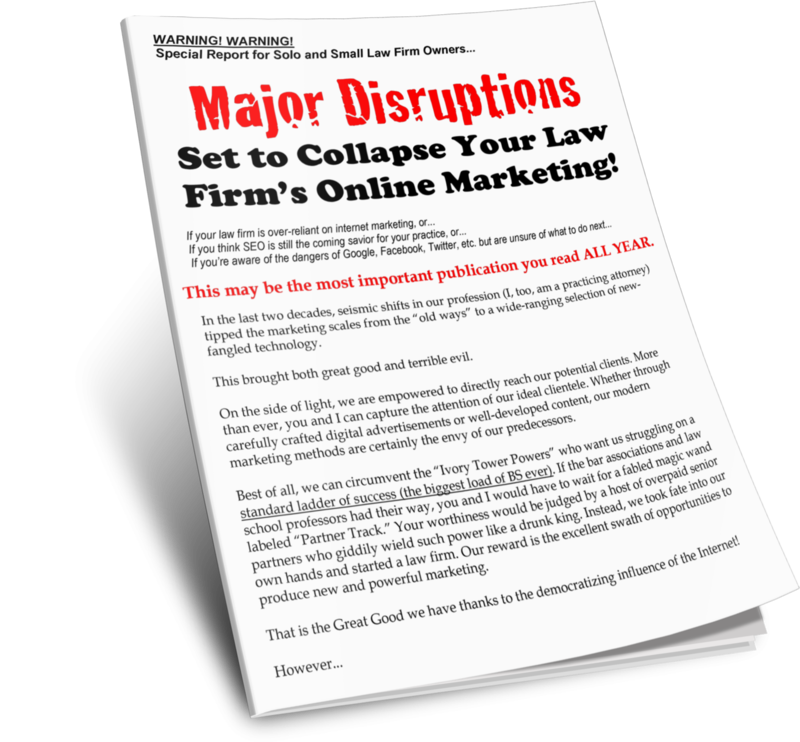 Think about the time, money, and effort that have been put into simply getting someone’s attention, let alone convincing them to call the firm. All that work into the direct mail piece you put together, the website you paid for, the staff you’ve trained, the follow-up emails you’ve written - it’s all wasted in a few minutes with a lackluster phone experience. This isn’t meant to be harsh on phone intake staff; it’s a difficult job that requires a lot of emotional energy. In many practice areas, you’re dealing with someone who’s just been through a traumatic event, is under financial stress, has lost a loved one, etc. This takes a lot of emotional energy, and your staff should feel supported and well trained. This is simply too important of a funnel to ignore. Start fixing your phones before they burn even more of your strategically spent marketing dollars.